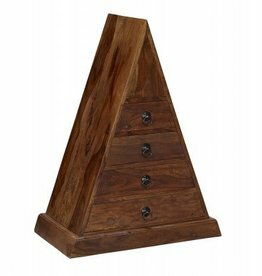 Our chest of drawers covers a variety of uses and sizes ranging from wide drawer chests to tall narrow chests. 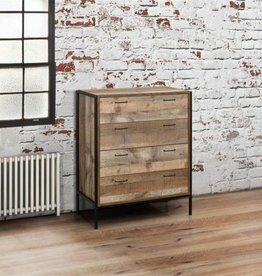 Large linen trunk with drawers. 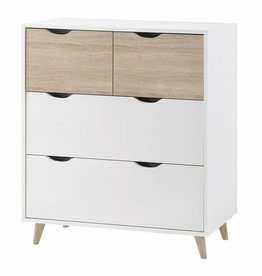 Featuring four large drawers and three smaller drawers. 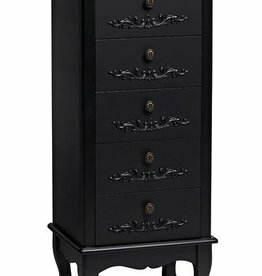 Woburn 4 drawer narrow chest. 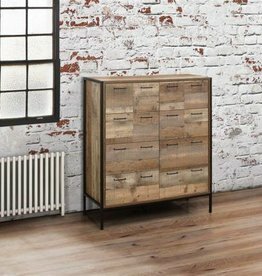 Featuring 4 drawers providing plenty of storage. 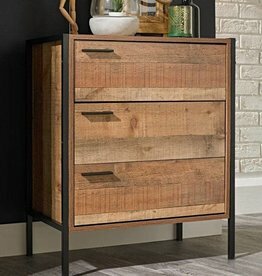 Featuring three large drawers and two smaller drawers. 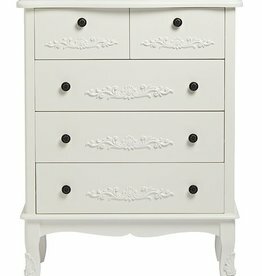 Summer loving 5 drawer narrow chest. 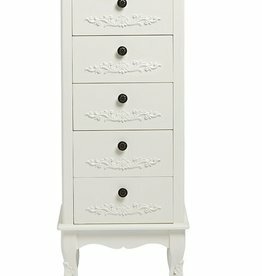 Decorated drawers are printed directly onto the wood and are interchangeable. 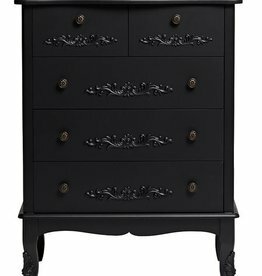 Sussex 5 drawer narrow chest. 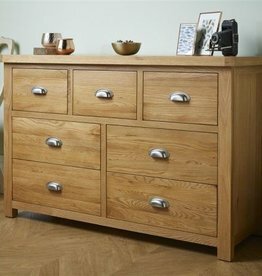 Made from oak and is distinctively coloured in light oak.